It’s been long known that what we eat influences our well-being, including our emotions and thoughts. To obtain and keep a healthy body, mind, and soul, it is not enough just to practice yoga or any physical activity we enjoy. Creating healthy habits and incorporating the right food in our diet should be an essential part of living a healthy life. 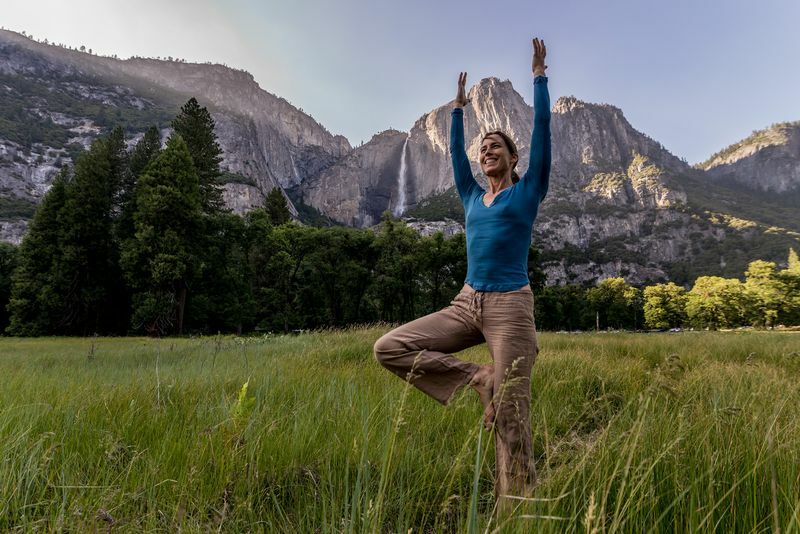 Unlike nutritionists who differentiate between carbs, protein, and fat, yoga classifies the foods based on the effect they have on your body and mind. Sattvic food purifies the body and calms the mind. They are easily digestible. Cooked food can be considered sattvic if it is consumed within 3-4 hours of being cooked. This category includes fresh fruits, green leafy veggies, nuts, grains, herbs, seeds, and raw sugar. Rajasic food stimulates the body and the mind. They are not as easily digestible and, if consumed in excess, they cause hyperactivity, irritability, and anger. This category includes onion, garlic, tea, coffee, chocolate, wine, chickpeas, and black pepper. Tamasic food, on the other hand, dulls the mind and they are difficult to digest. They bring confusion and disorientation. This category includes reheated or stale food, meat, fish, eggs, sugary food, and alcohol. 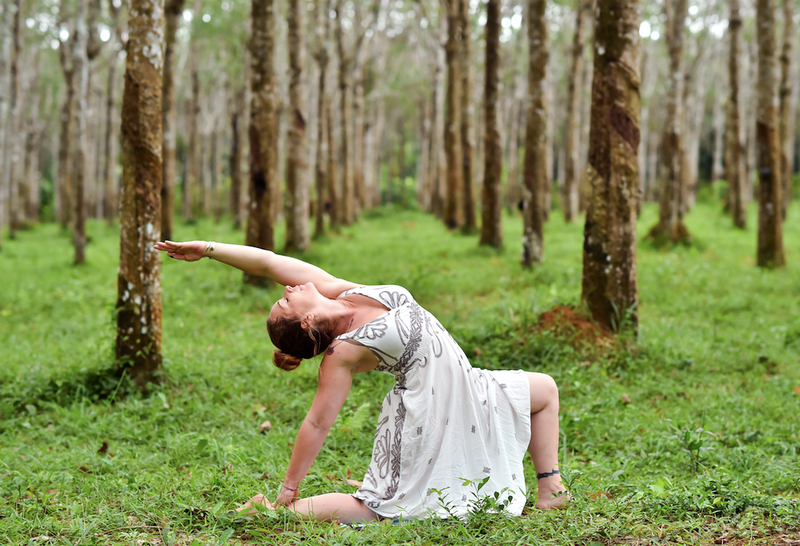 In general, the practice of yoga encourages a vegetarian diet and is based on the idea that foods must be consumed in their natural forms in order to offer their true benefits. If you are just getting started with yoga or if you are running out of ideas to create healthy dishes, we have put together a list of sattvic foods to add to your diet and which all yogis (and non-yogis) should eat on a regular basis. Nuts, including almonds, come with a variety of health benefits. One of them is that consuming a handful of almonds every day has been proven to help maintain a healthy heart. Almonds are an excellent source of magnesium and heart-healthy fat. They are also packed with proteins, fiber, antioxidants, minerals, vitamins, and riboflavin. 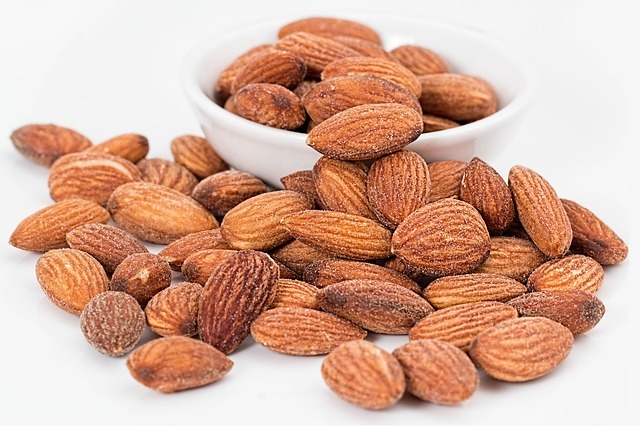 An excellent ‘on the go’ snack, almonds can also be added on top of salads, in raw desserts, and can be made into almond butter or milk. Try whipping up a batch of raw almond joy balls or a glass of wholesome (and delicious) strawberry almond milk! The saying “An apple a day keeps the doctor away” dates back to the early 1922 and it’s not just a proverb. Apples (and pears) may prevent strokes and lower bad cholesterol (thanks to the fiber content). The antioxidants in apples offer an effective defense against free radicals, which helps a lot with delaying the aging process. 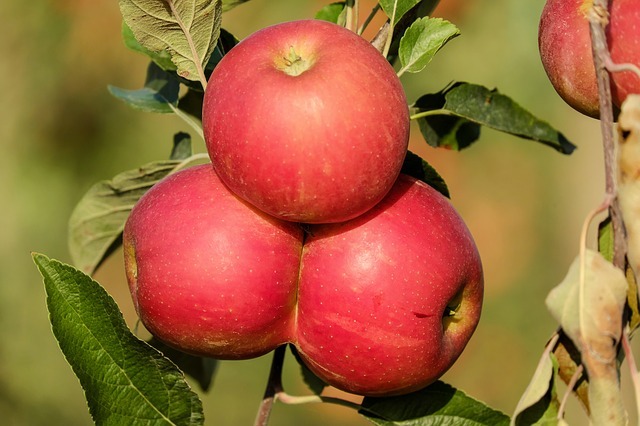 Quercetin prevents respiratory problems and ursolic acid in apple’s peel lowers obesity incidence. The simplest way to incorporate apples into your diet is to add them to smoothies or juice them. They can also be part of healthy salads. We at BookYogaRetreats.com love the apple, carrot, and beets combination and this is a great recipe to try! Packed with vitamins A, C, E, and B6, avocados also prevent our bodies from getting prostate and breast cancer. This is due to the phytonutrients found in avocados. They are also excellent in preventing heart disease and stroke thanks to the high percentage of folate. 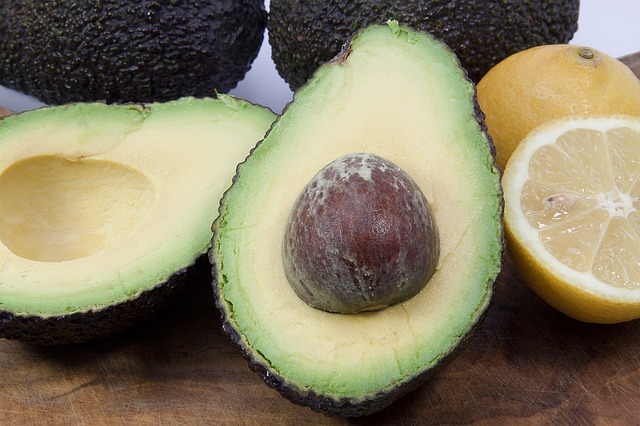 Avocados are packed with good fat- monosaturated fat - which helps keep bad cholesterol levels low. Thanks to their texture and non-intrusive flavor, avocados can be used in a variety of dishes. They can be used as a substitute for butter to make your favorite recipes healthier. You can also add them to salads, soups, or smoothies. How about trying this Spinach Smoothie with Avocado and Apple for an awesome and healthy breakfast? Yum! If you love beets as much as we do, you probably also figured out how hard it is to wash away the color from your hands when you cut them. 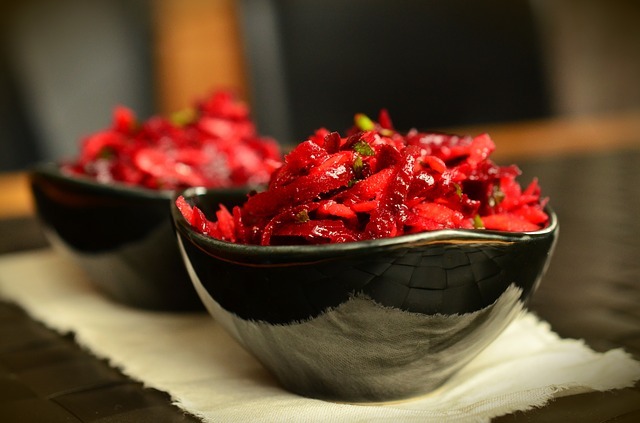 That color is due to betalain, which is an antioxidant found in high quantities in beets. Offering excellent protection against inflammation, beets are also rich in vitamins A, B, and C. They help keep your immune system in top shape and make sure your body produces enough collagen for strong hair and nails. Some may not like the earthy taste of beets, but we love it. Juice it together with an apple and a carrot, for a healthy mid-day snack or grate it in salads. All berries are beneficial to our health. 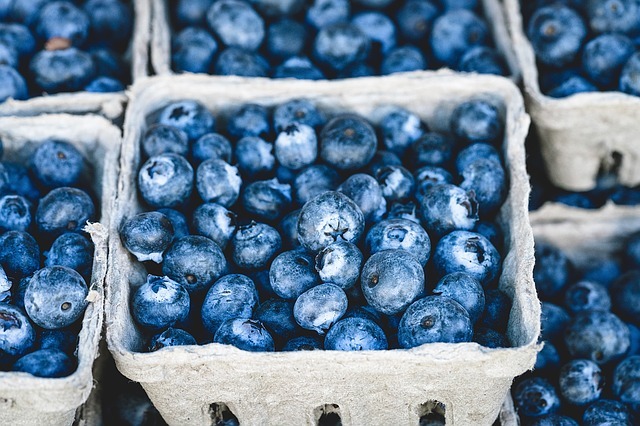 Out of them, the blueberries are low-calorie and pack an incredible amount of antioxidants, fiber, vitamins, and phytochemicals. All these help keep our bodies functioning properly and prevent heart disease, as well as reduce the aging process. Add them to your smoothies, salads, or make delicious overnight oats for a super portable breakfast option. 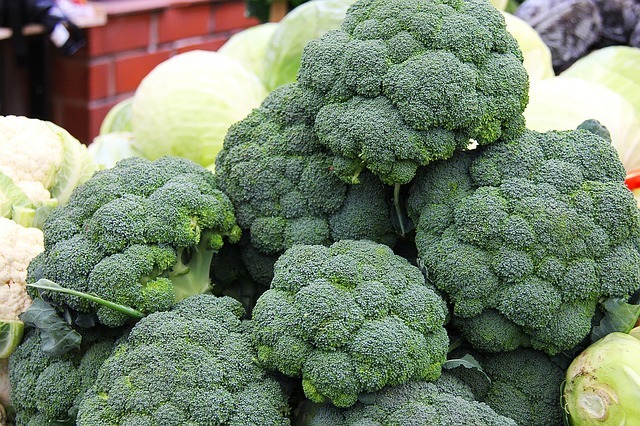 Cruciferous vegetables, which include broccoli, cabbage, kale, Brussel sprouts, arugula, turnips and cauliflower, are all high in vitamin A, C, and folic acid. Many of them are not exactly among the favorites in our diet, but incorporating these powerful veggies into our meals bring about a lot of health benefits. Low in calories, broccoli also contain vitamins B, E, and K, as well as calcium, potassium, and fiber. They are an efficient weapon to fight against the growth of cancer cells. They fortify the bones and keep the heart healthy. Add them to your diet if you want to lower the risk of getting diabetes. It may be a bit challenging to add cruciferous vegetables to your diet in the beginning, but you can always start with salads. Try a raw vegan broccoli salad or try our favorite combination, with apple and carrot. If you have no idea what dishes to make with broccoli, why not sign up for a culinary vacation in Asia? You’ll learn to cook plenty of Asian dishes that often use broccoli as one of its main ingredients! 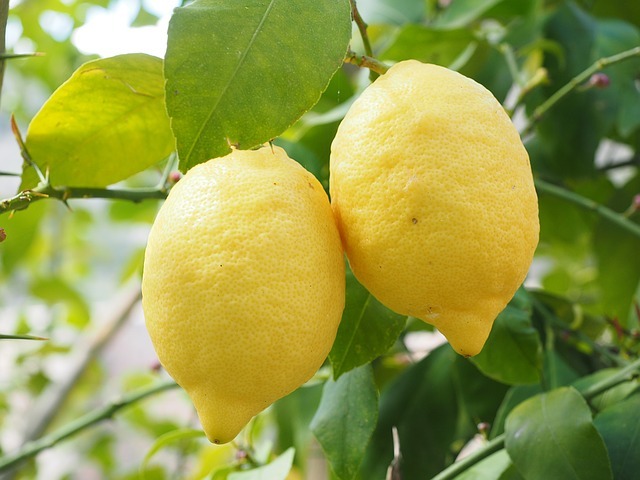 Scientific studies show that lemons increase collagen production in our bodies, meaning that the blood vessels, tendons, ligaments, and bones are kept in good shape. Of course, they are also a very good source of vitamin C and our personal favorites when it comes to preventing colds. Lemons also help you increase good cholesterol (HDL), help fight cancer cell growth and have anti-inflammatory properties. Combine them with oranges and grapefruit for a very healthy – and flavorful – juice. And always use them in salads instead of vinegar. If you are an active Instagram user, you probably have seen one too many quinoa bowls already. When we first discovered it, it was a bit challenging to incorporate it into our diet but we soon fell in love. 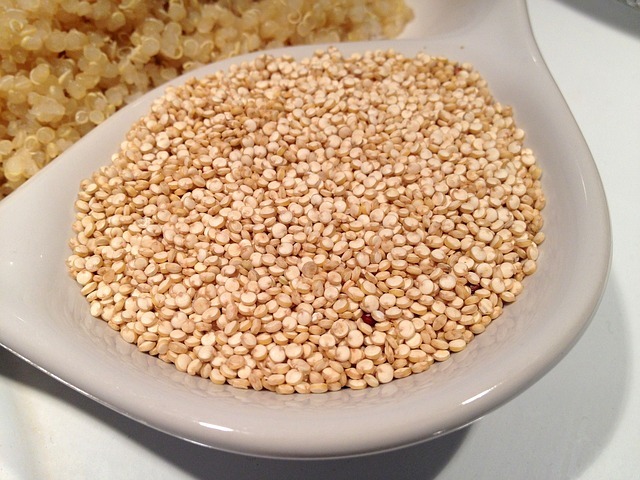 Very rich in protein, quinoa is also a good source of magnesium and phosphorus. Popeye might have been a good advertiser of spinach, but this green is not actually that high in iron. Nevertheless, it has a lot of healthy benefits (actually all green leafy veggies do). 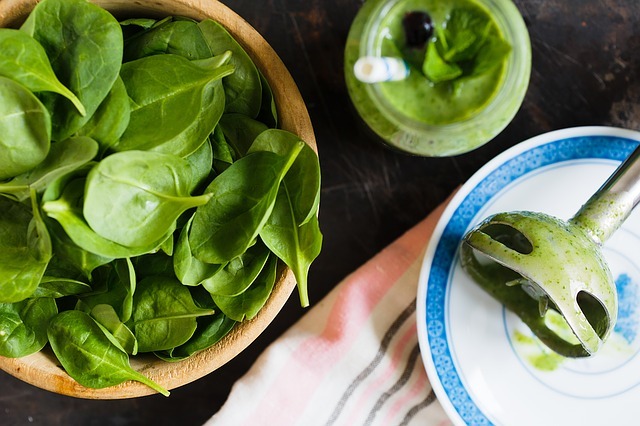 Spinach has two antioxidants which help keep your eyes in good health: lutein and zeaxanthin. In addition, it also packs vitamin A and calcium. Very low in calories, it can easily be hidden in smoothies or salads. Try the Blueberry Mint Green Smoothie next time you are looking for something different for a snack. 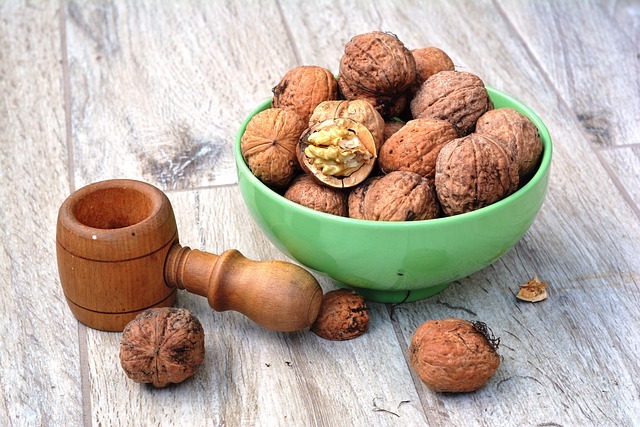 Very popular – and growing everywhere in temperate climates – walnuts are a decadent presence in cakes or cookies. Thanks to their high content of omega-3 fatty acid, walnuts help reduce the cholesterol levels, boost your mood, and fight cancer. Add them on top of salads or in overnight oats. When paired with spinach, they make a very yummy combination. 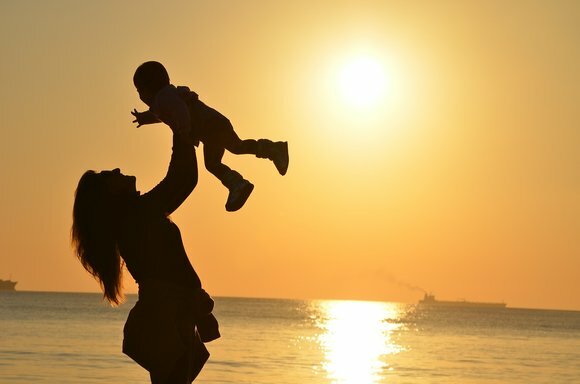 *This article is available in Spanish, French, Dutch and German. 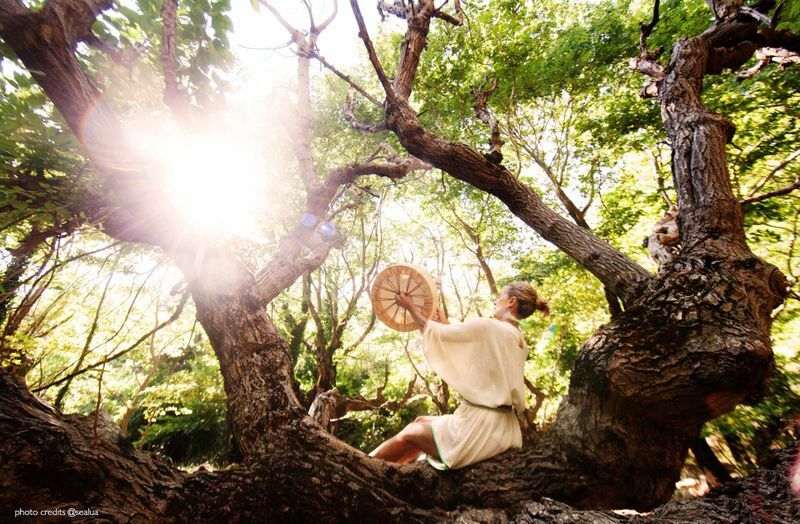 If you are looking into incorporating vegan dishes in your diet using the foods I shared above (and many more), why not book a vegan yoga retreat? Cris Puscas is a lifestyle blogger, passionate about discovering new vegetarian and vegan recipes to incorporate into her diet. A lover of the Mediterranean countries, she adds olives and lemons to every possible dish she makes.